This is the first story in a two-part report on the Mueller neighborhood for the NPR Cities Project. 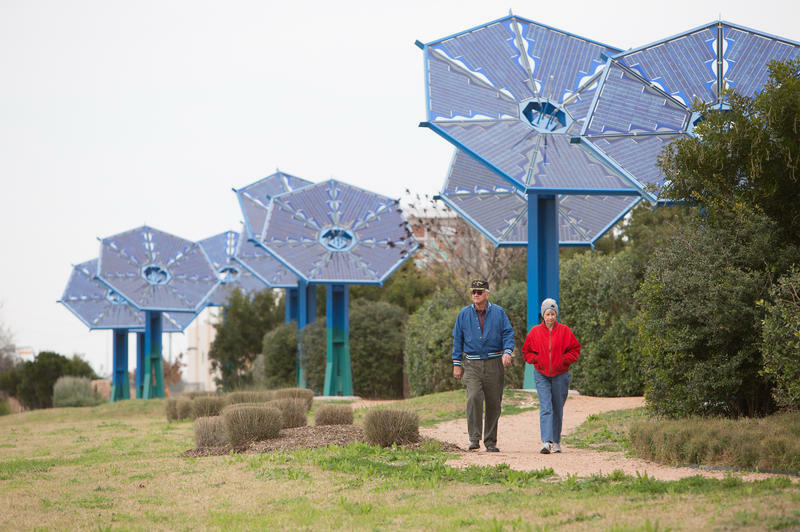 In Texas, a state where cars and private property are close to a religion, there is an acclaimed master-planned community that's trying something different. Hard times have hit the oil fields. A barrel of West Texas Intermediate crude has dropped from a high of over $100 to less than $50. 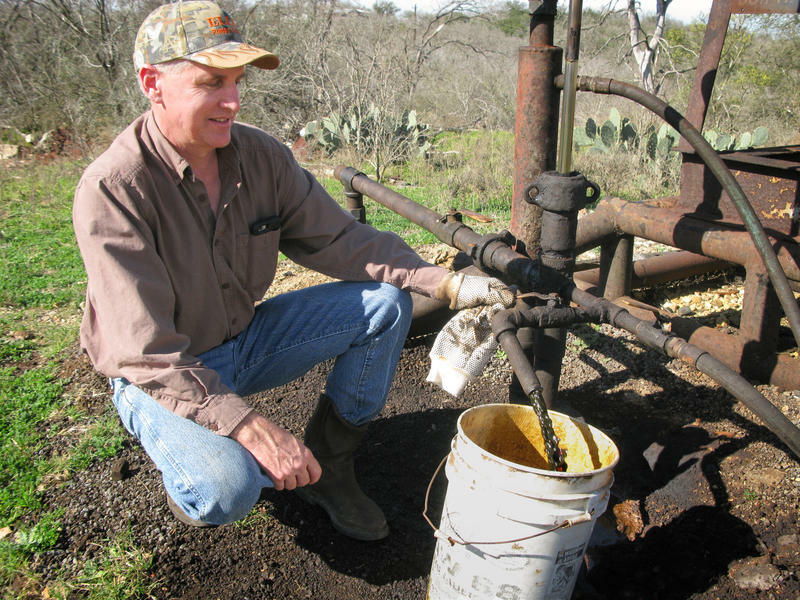 But Tracy Perryman, a small oilman in Luling, Texas, has learned how to survive the lean times. Oil companies that take on a lot of debt sometimes don't survive the downturns. But veterans of oil busts have learned how to plan for the inevitable price plunges. 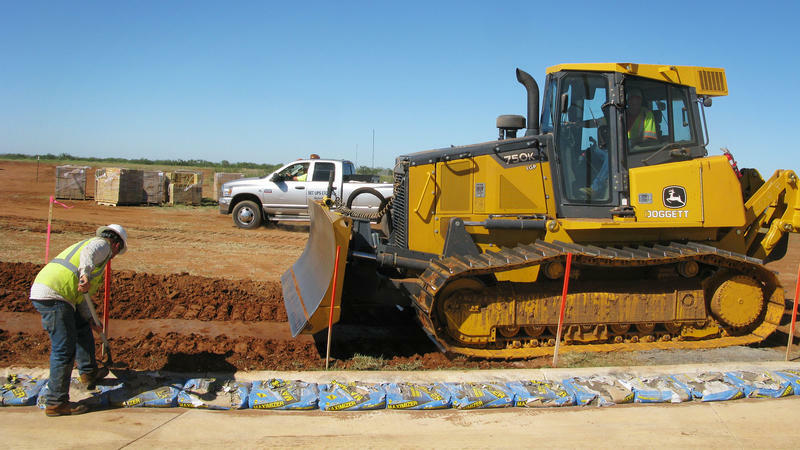 The largest immigrant detention facility in the country is under construction in the brush country of South Texas, about 85 miles from Mexico. What's unusual is how the government bypassed the normal bidding process, using a small town in Arizona, 931 miles away, as the contractor. The South Texas Family Residential Center sounds like it could be a pleasant apartment complex, but it's actually going to be a detention camp for female and child immigrants who arrived in the U.S. illegally from Central America. Last month, a friend and I rode bicycles 738 miles up the spine of Texas from the Rio Grande to the Red River, dodging oilfield trucks and yipping Chihuahua dogs. All that pedaling had us burning about 5,000 to 5,500 calories every day. 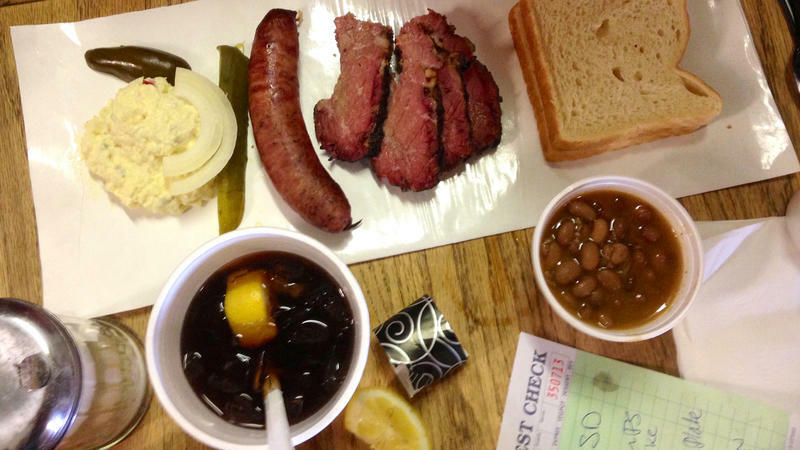 And so the 10-day journey — eight days of it riding into a headwind — became a movable feast. 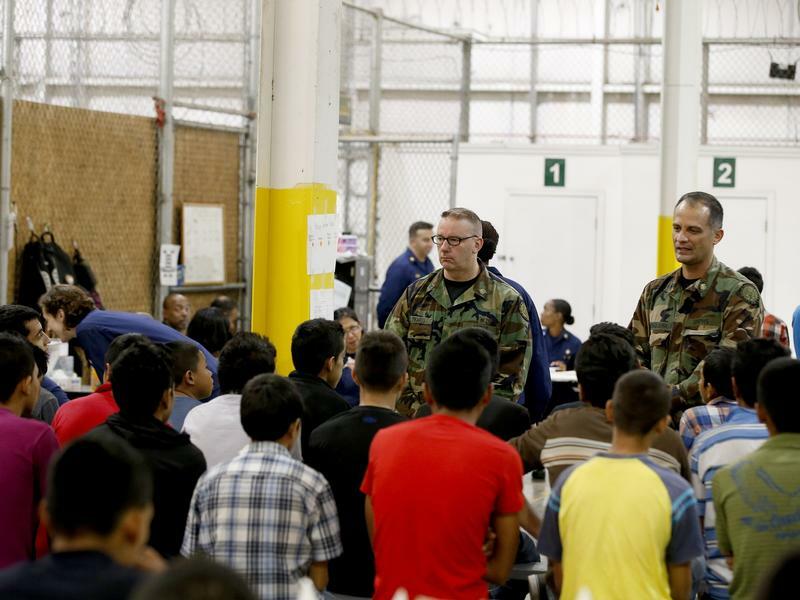 Some of the immigrant children crossing the border say they are being subjected to abusive and inhumane treatment in U.S. Border Patrol stations in South Texas. This includes frigid holding rooms, sleep deprivation, verbal and psychological abuse, inadequate food and water, denial of medical care, and worse. 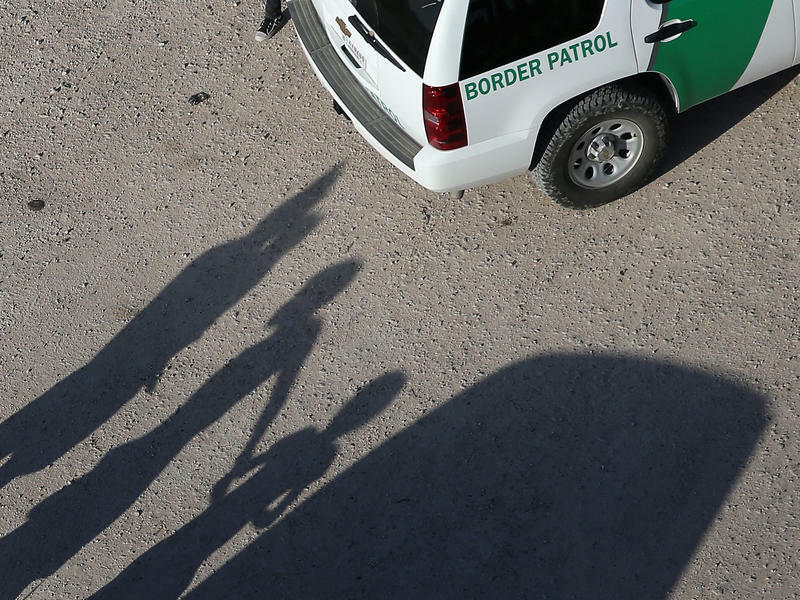 Dozens of children have come forward to make complaints against Customs and Border Protection officers. The agency responds that any complaints are the result not of mistreatment, but of its stations being overwhelmed by the surge of minors. President Obama said over the weekend that he is seeking to fast-track deportations of unaccompanied immigrant children from Central America who cross into the United States. More than 52,000 have been caught in South Texas since October, and hundreds more arrive daily, overwhelming Border Patrol stations and overflowing temporary shelters. But once they get here, what happens? Do they just get to stay, as the president's critics charge? 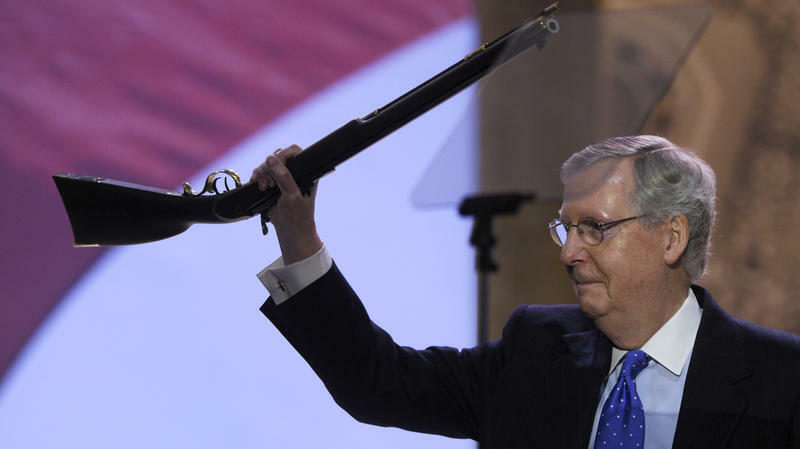 This political primary season has seen an unprecedented use of guns to get votes. Republican hopefuls across the country are appearing in political ads firing guns and holding political events around firearms. Picnickers in a riverside park in Nuevo Laredo, Mexico, react in horror as a man in a yellow baseball cap named Guillermo Arevalo lies on the bank of the Rio Grande, bleeding to death. It's a warm Monday evening in September 2012. 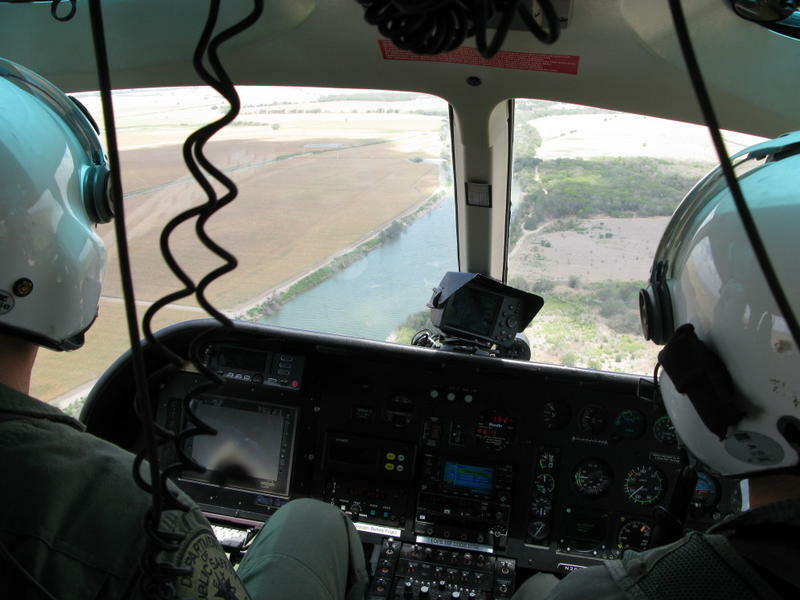 He has just been shot by an agent on a U.S. Border Patrol airboat on the river. The Border Patrol says the agent shot at rock throwers and that the incident is under investigation. 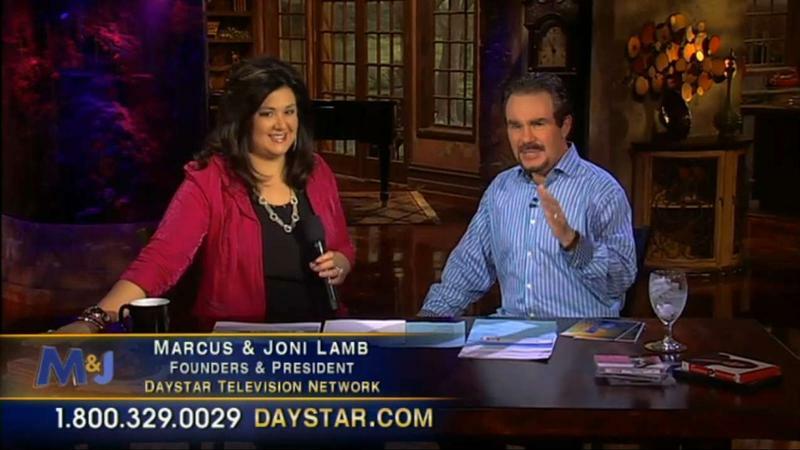 Flip on Daystar television at any hour of the day and you'll likely see the elements of modern televangelism: a stylish set, an emotional spiritual message and a phone number on the screen soliciting donations. Based in a studio complex between Dallas and Fort Worth, Texas, and broadcasting to a potential audience of 2 billion people around the globe, Daystar calls itself the fastest growing Christian television network in the world. The Internal Revenue Service considers Daystar something else: a church. 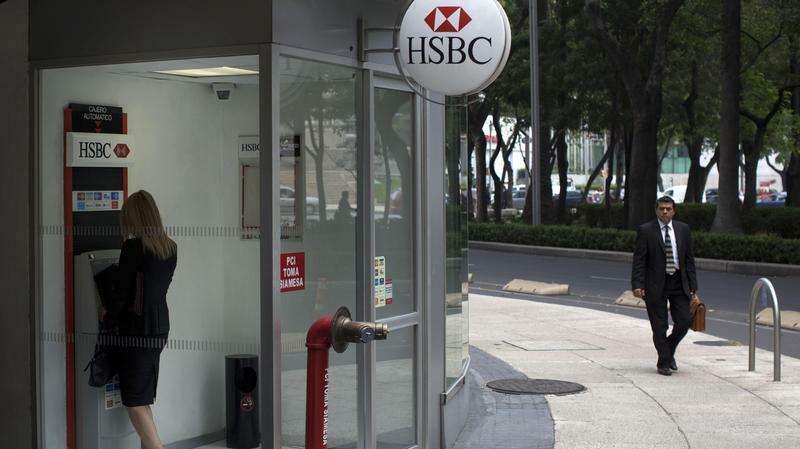 The Sinaloa Cartel, headquartered on Mexico's northern Pacific Coast, is constantly exploring new ways to launder its gargantuan profits. The State Department reports that Mexican trafficking organizations earn between $19 and $29 billion every year from selling marijuana, cocaine, heroin and methamphetamines on the streets of American cities. The international drug trade goes in two directions: Narcotics go north and money goes south. All the drug profits made on the streets of U.S. cities like Chicago and Atlanta and Dallas are funneled down to ports of entry on the U.S.-Mexico border where they're smuggled back into Mexico. In 2012, one federal agency alone, Immigration and Customs Enforcement, seized $411 million in cash hidden in vehicles, mostly heading south. I'm sitting in my neighborhood bakery, the Upper Crust in Austin, Texas, trying to read my newspaper and enjoy an oatmeal muffin, but I can't stop staring at the photographs on the wall. 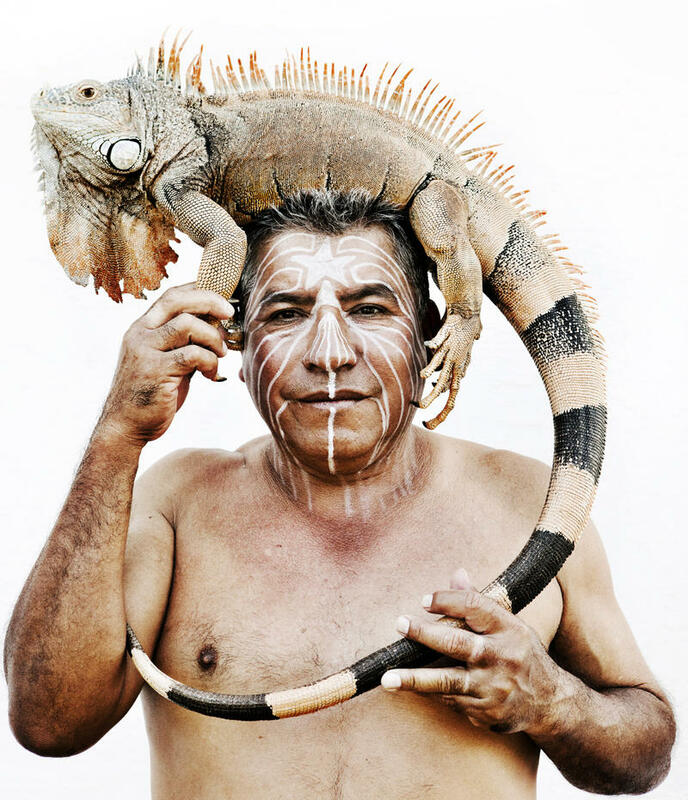 A native man, his face painted weirdly, holds a great scowling iguana on his head; a boy lies on palm fronds with a colony of giant silk moth caterpillars ornamenting his neck; small brown hands hold a luminous blue morpho butterfly up to the camera. Put down your Danish rolls, people! How can anyone finish breakfast under the spell of these bizarre tropical photos? Who is this photographer anyway? 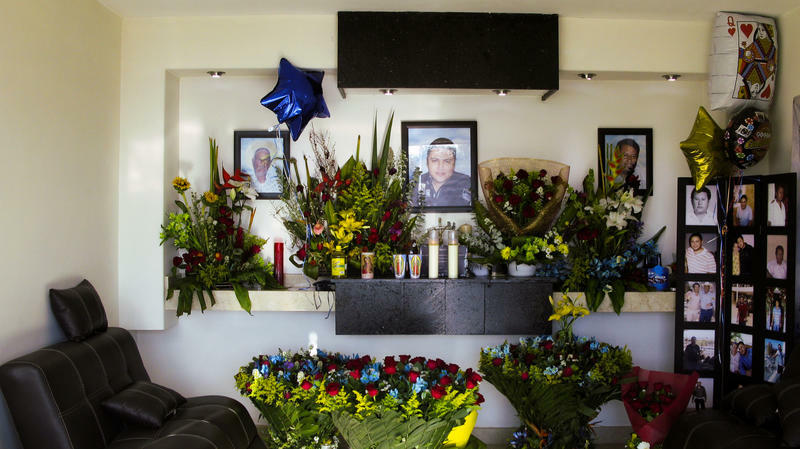 Mexico is reeling from another round of brutal murders of journalists. Four journalists and photographers who covered the police beat have been killed in eastern Mexico's crime-ridden state of Veracruz. There's a new call for the federal government to take measures to protect journalists in a country where more and more reporters censor themselves out of fear. 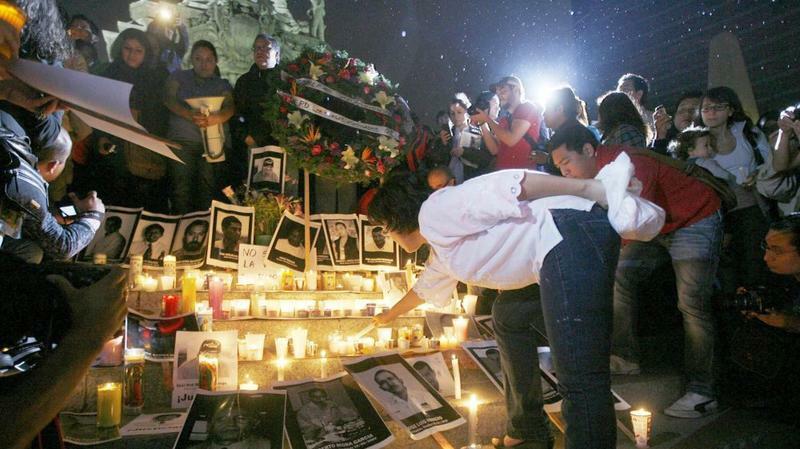 The ceremony to remember the most recent killings took place last weekend in Mexico City on the steps of the Monument of Independence between statues depicting peace and law. 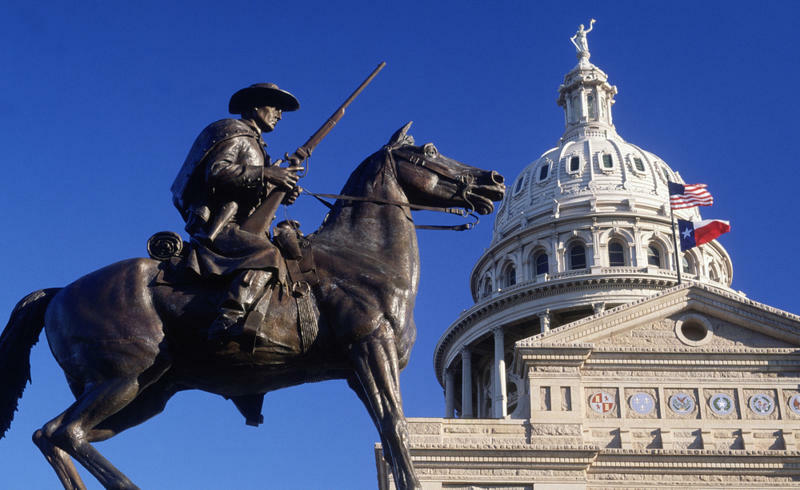 It's a popular idea in Texas that the Lone Star State — once an independent republic — could break away and go it alone. A few years ago, Texas Gov. Rick Perry hinted that if Washington didn't stop meddling in his state, independence might be an option. In his brief run for the White House, he insisted that nearly anything the feds do, the states — and Texas in particular — could do better. Mexican drug cartels have found a new source of labor to backpack marijuana into the United States: illegal immigrants. Federal agents, prosecutors, defense attorneys and migrants themselves say that traffickers have begun recruiting undocumented immigrants at the border, both voluntarily and forcibly. Now, U.S. courts along the border have to decide what to do with terrified immigrants who come before them and say, "The cartel made me do it." As the longest-serving governor of Texas, Rick Perry has overseen the application of the death penalty more than any other U.S. governor — 236 executions, and counting. 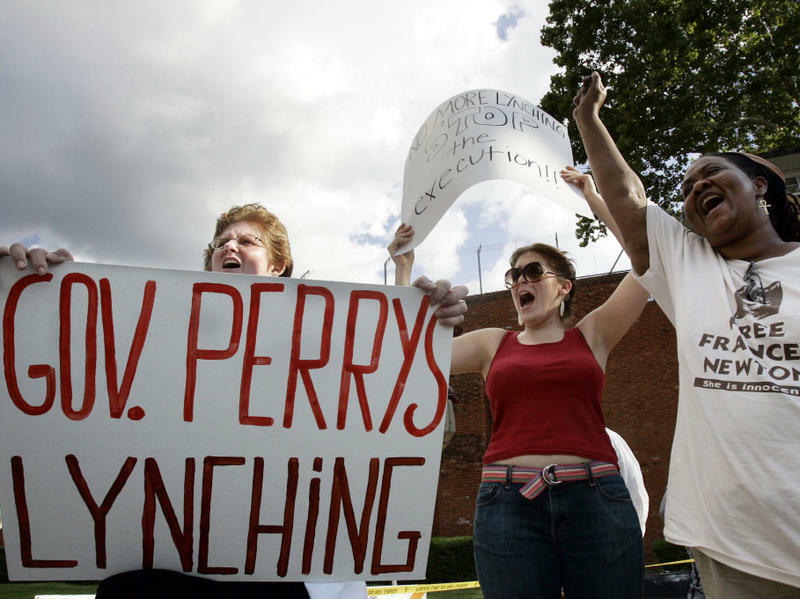 While Perry is unquestionably a steadfast supporter of capital punishment, his overall record on criminal justice is more complicated than that. Inside the Texas Prison Museum, off Interstate 45 in the city of Huntsville, sits a stout oak chair, its varnish dull with age, fitted with thick leather straps. For 17 years, Linda and Roger Ward lived in their two-story dream house in a subdivision in Bastrop County, southeast of Austin, Texas. They loved to sit on their back deck and listen to the wind in the pines. On the afternoon of Sunday, Sept. 4, everything changed. 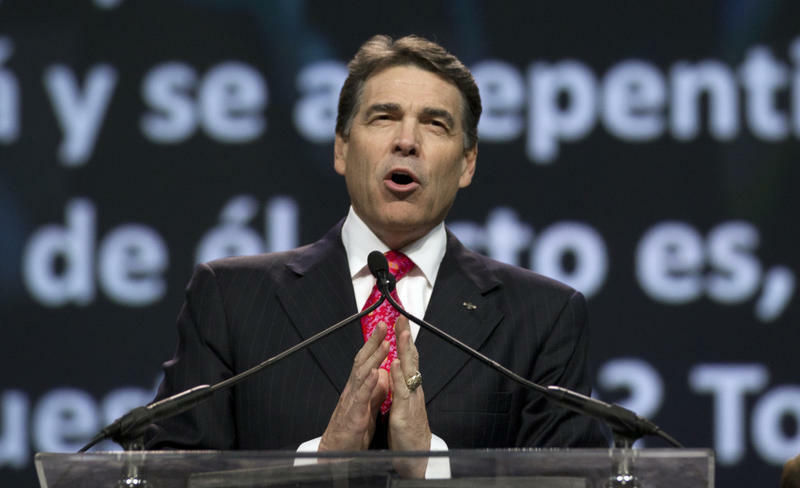 Rick Perry heats up the atmosphere every time he talks about climate change. 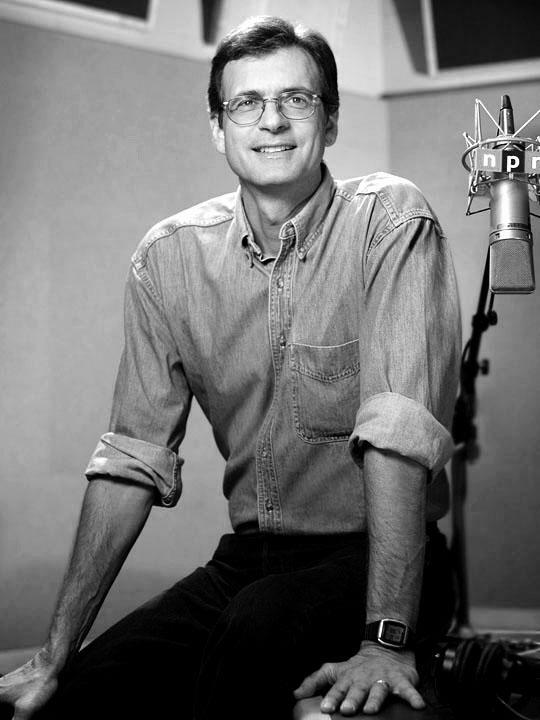 He's an avowed global warming doubter who once quipped, "The biggest source of carbon dioxide is Al Gore's mouth." Perry set off the debate again in New Hampshire recently when he said, "I think we're seeing weekly, and even daily, scientists who are coming forward and questioning the original idea that manmade global warming is what is causing the climate to change." 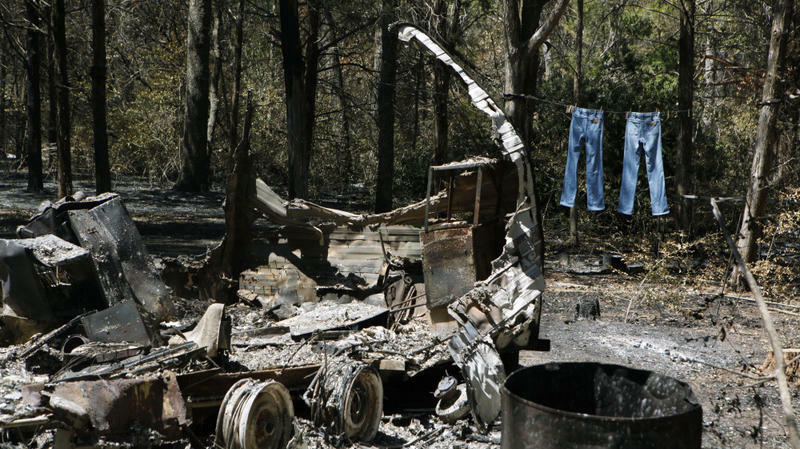 A tinderbox landscape and unusually windy conditions have caused more than 60 wildfires to explode across Central and East Texas — creating a hellish Labor Day for thousands of Texans. Two people have been killed so far. 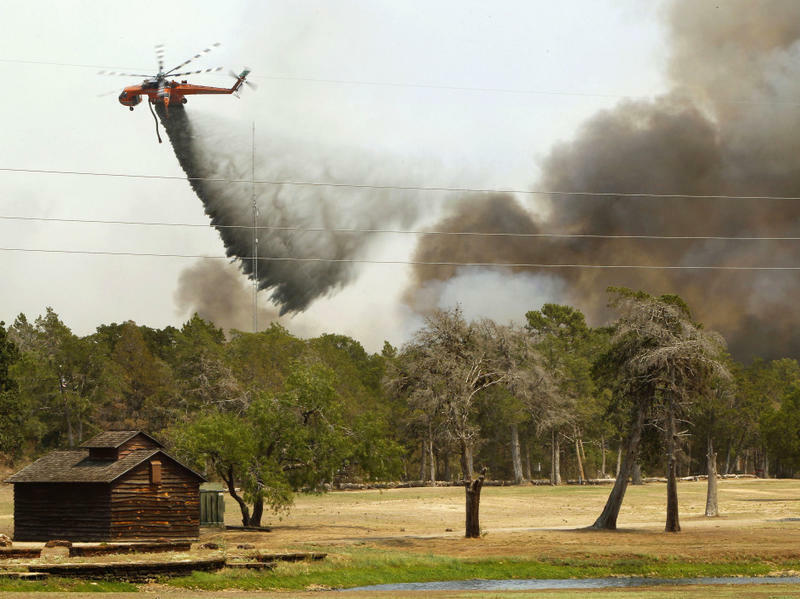 The worst fire is in Bastrop County, just southeast of Austin, where the blaze has been burning out of control for more than a day. 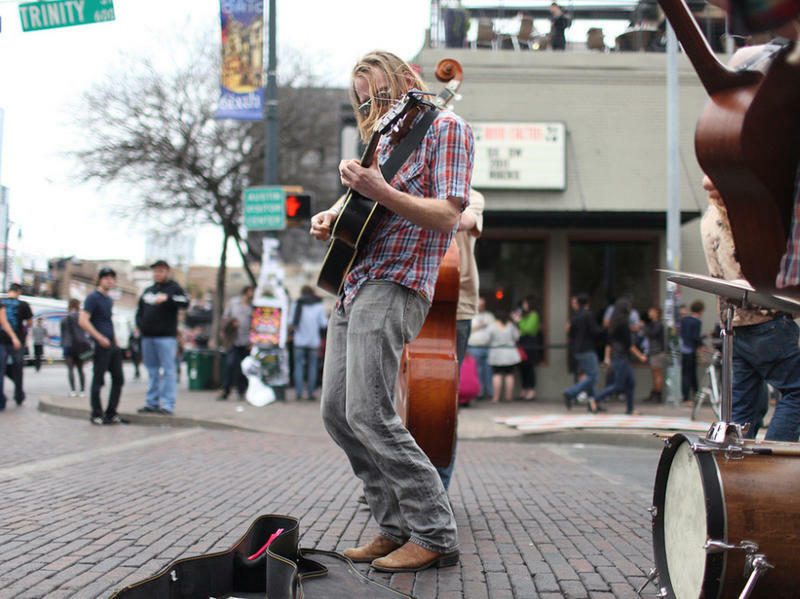 No one in Bastrop has ever seen anything like it. The tall, pine forests that were a favorite getaway for campers and city commuters have erupted into an inferno. The two top leaders of the large field of Republican presidential hopefuls have gotten a warm welcome this week from the friendly crowd at the national convention of the Veterans of Foreign Wars in San Antonio. Texas Gov. Rick Perry and former Massachusetts Gov. 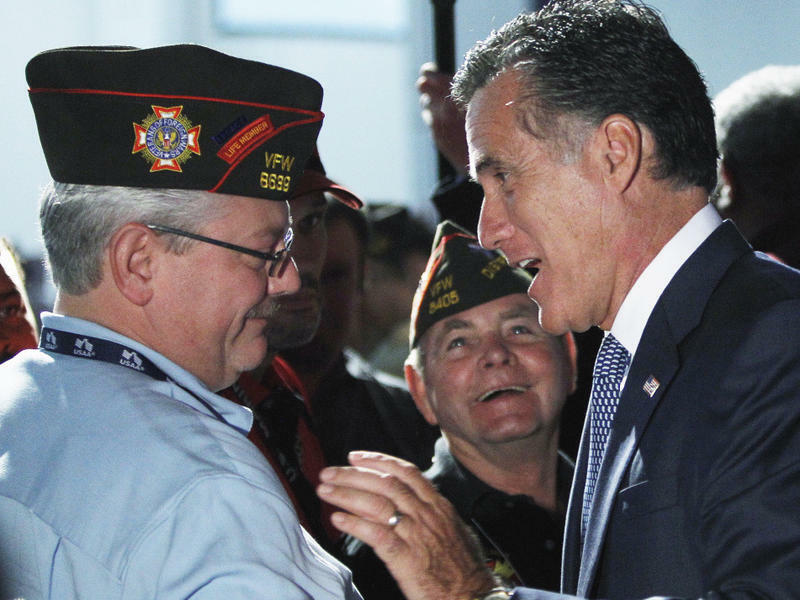 Mitt Romney both boasted of their admiration and support for the military in their speeches, but they sidestepped attacks on each other, saving their vitriol for President Obama. The unfolding calamity that is the Texas drought has thrown nature out of balance. 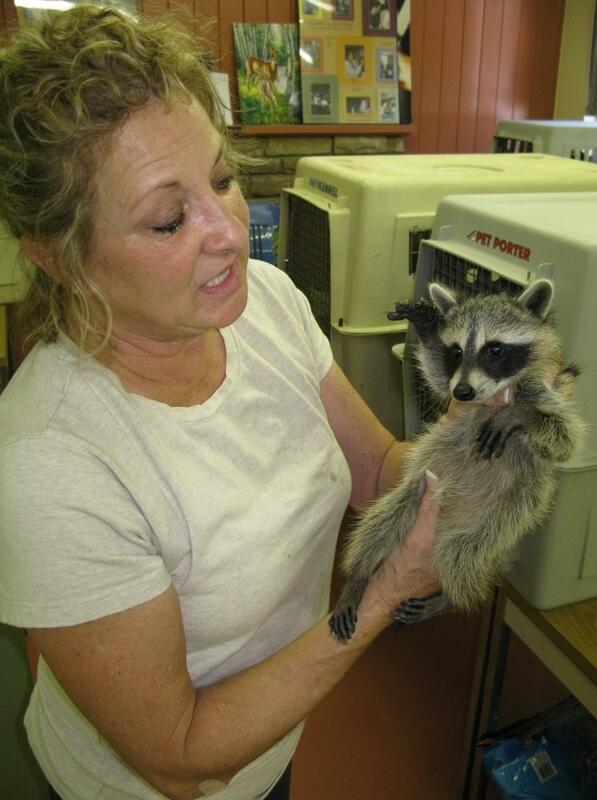 Many of the wild things that live in this state are suffering. Sections of major rivers — like the Brazos, the Guadalupe, the Blanco, Llano and Pedernales — have dried up. In many places, there aren't even mud holes anymore. It could have been a typical service at any megachurch in the South, with a tight band, a great choir, big-screen projection, and a large congregation swaying and praying. But the speaker who drew the biggest response at the prayer rally in Houston on Saturday was Texas Gov. Rick Perry, looking resplendent in a red tie and his much-envied mane of dark hair. 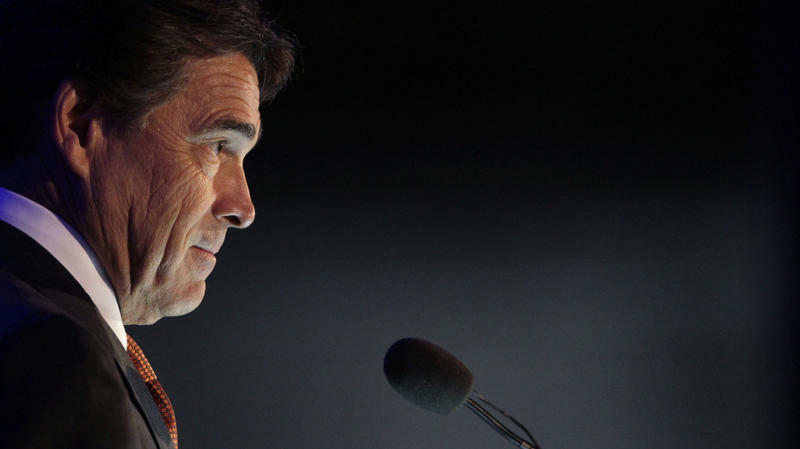 The often combative Republican governor did not attack his nemesis, Barack Obama, who Perry often accuses of overreaching and whom he may try to defeat at the polls next year. In fact, Perry prayed for him. Rick Perry, the longest-serving governor of Texas, is a Methodist by tradition who, with his wife, Anita, now attends an evangelical megachurch in Austin. He is open about his deep Christian faith. On Saturday, Perry, who is widely expected to enter the race for the White House, is hosting a religious revival in Houston to pray for what he calls "a nation in crisis." While the governor claims it's nothing more than a Christian prayer rally, the event has touched off a holy war among critics, who claim it is Jesus-exclusive and political. 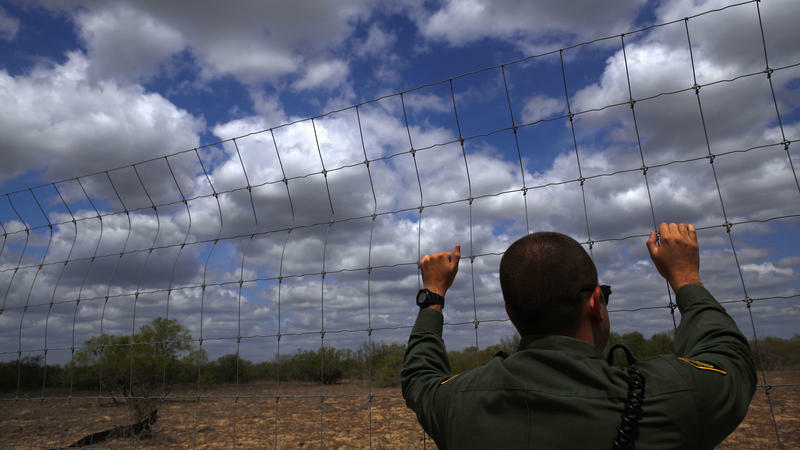 The federal government claims the southwest border is more secure than it's ever been. There are more agents and barriers, more choppers, drones, sensors and hi-tech cameras than ever before. Yet, state officials in Texas maintain the illegal flow of people and drugs is worse than ever — proof, they say, the border is out of control. To back up his rhetoric, Texas Gov. Rick Perry has declared his own war on the traffickers. 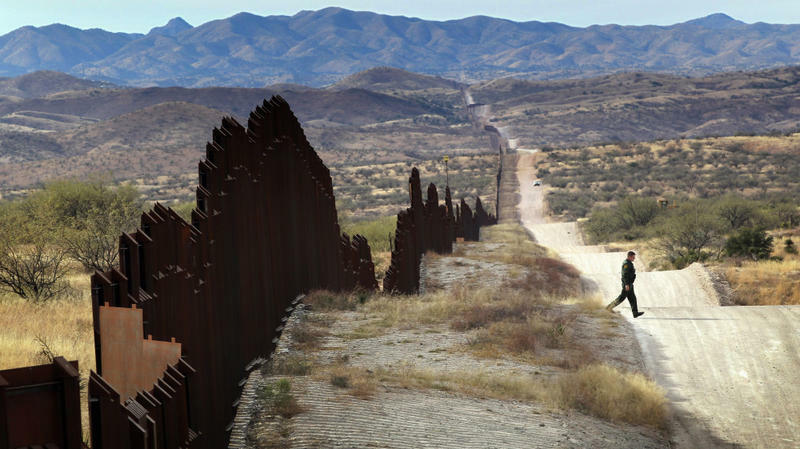 The Border Threat: Real Or Rhetorical?